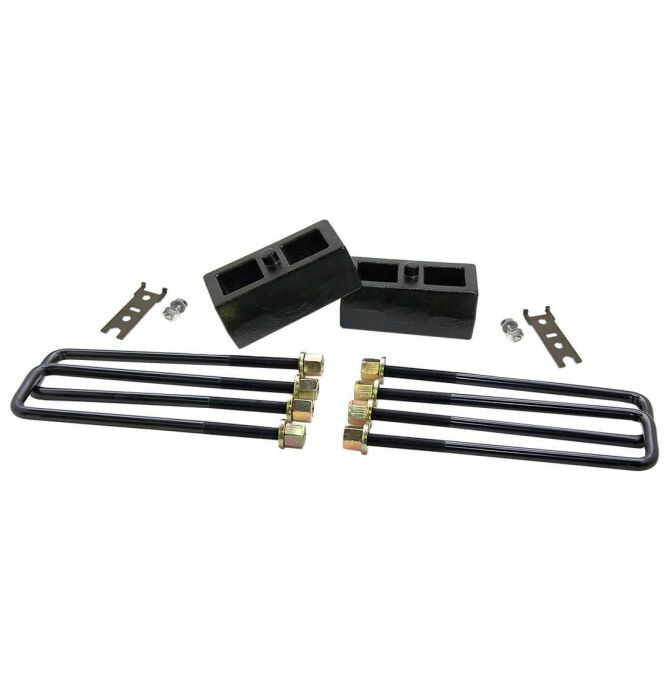 The popularity of Toyota Trucks is growing pace thanks to their rugged capability and renowned durability. The introduction of the TRD Pro has made Toyota even more off-road ready right off the lot, but there’s always a need for more. And if you don’t have the newest Toyota truck that doesn’t mean you can’t have the same performance. 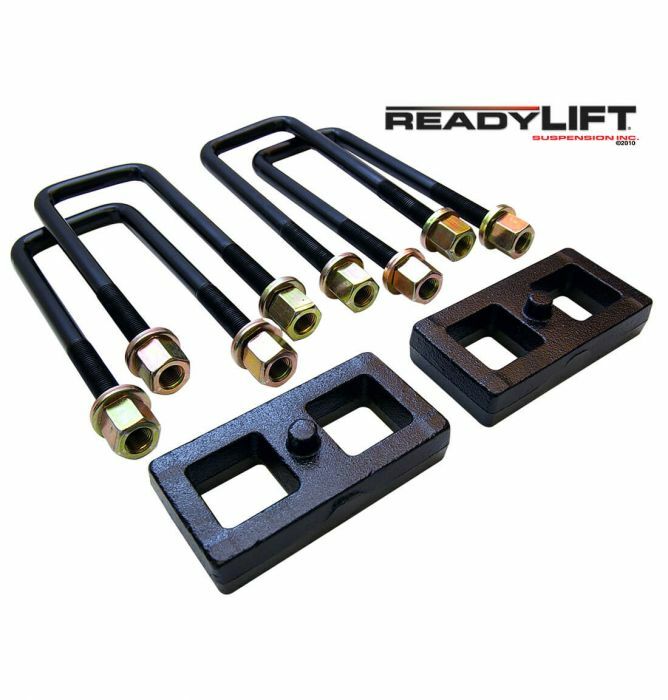 Here at ReadyLIFT, we have a variety of lifting solutions from leveling and our popular SST kits to complete lift kits for the ultimate suspension package. 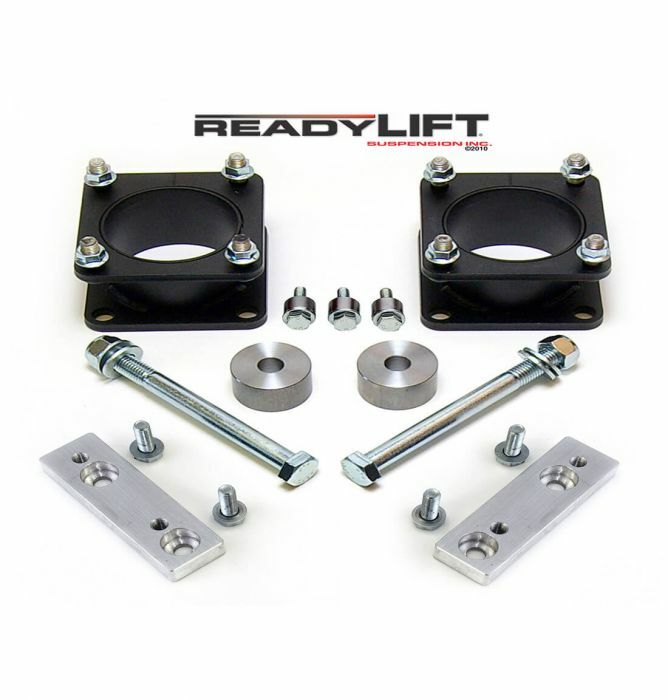 If you want a level stance and run a 33" tall tire, ReadyLIFT leveling kits offer you a premium quality leveling kit that includes differential drops and skid plate spacers. 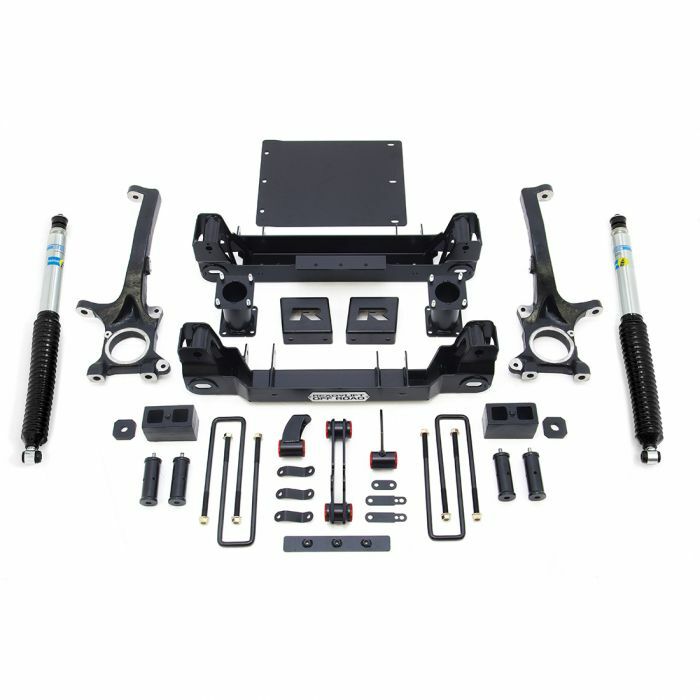 The most popular lift solution for Toyota trucks are our bolt-on, no-cut 3" SST Lift Kits that raise both the front and rear suspension for a commanding stance. 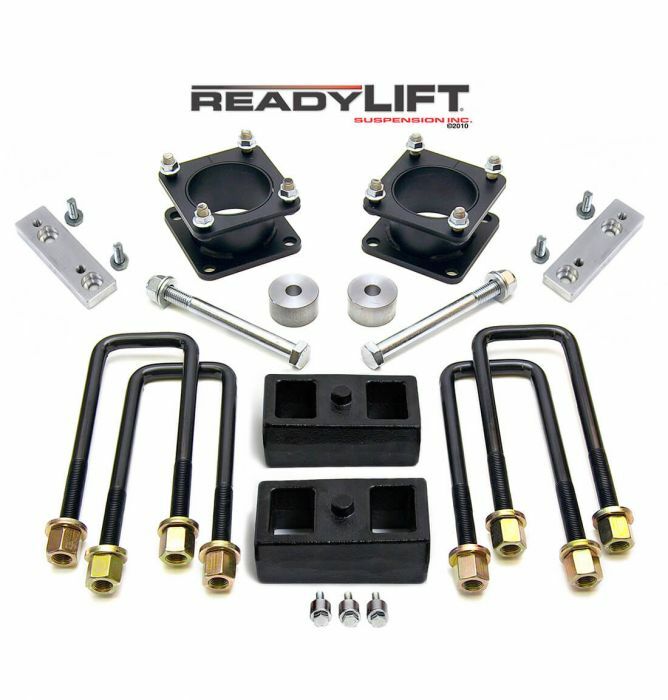 ReadyLIFT offers numerous complete big lift kits including 6" and 8" heights for Tundra trucks, including the 2017 TRD PRO! 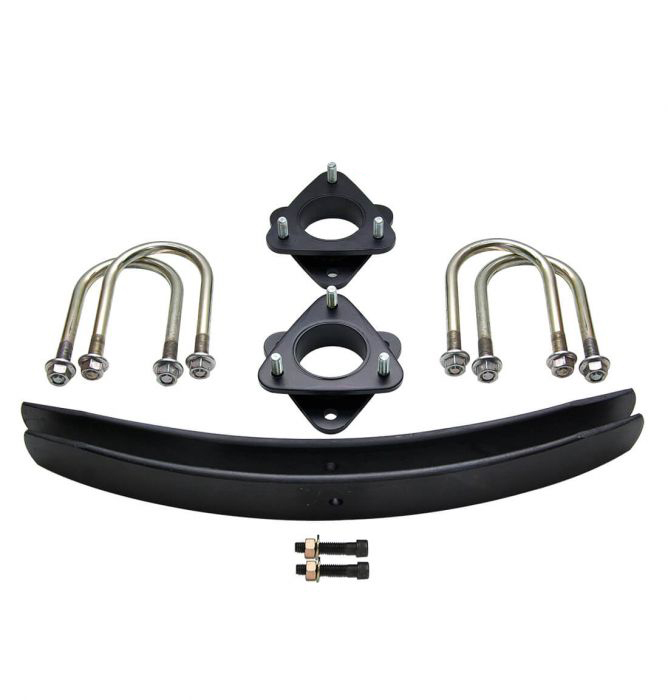 Keep your stock ride and turning radius while upgrading to 35" or even 37" tall tires! 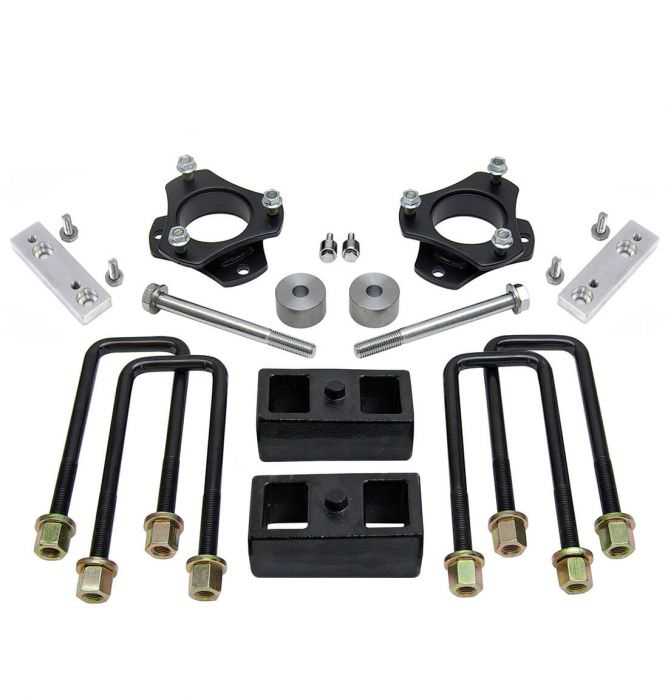 Our SST and big lift kits not only bring the look every truck owner wants, but these kits include an upgraded OEM-style rear block that improve your truck’s functionality as well. 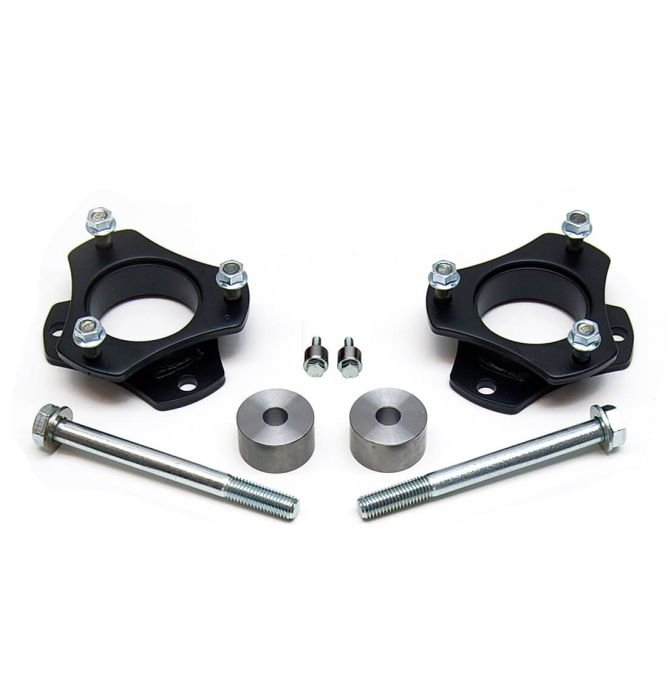 Toyota trucks can benefit from a rear block kit as reducing truck payload sag can greatly improve the drivability for towing or hauling any heavy load.